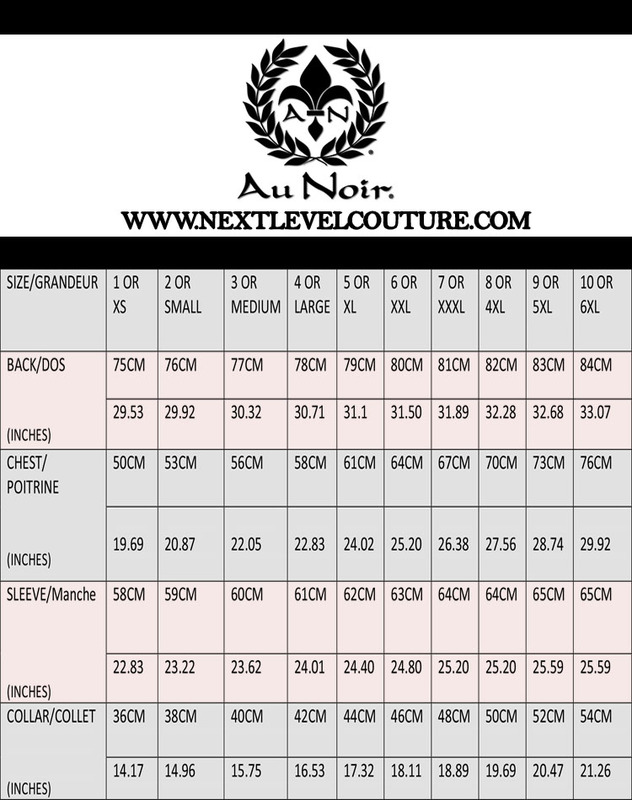 Au Noir is the first choice of fashion lovers who prefer style with comfort. Au Noir Polo Andrew Petrol is made from high quality fabric to assure you get ultimate comfort with maximum durability. 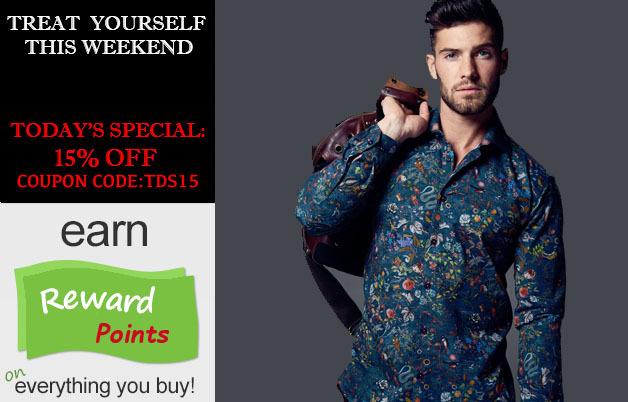 It is tailored in fashionable slim fit style to boost your personality and make you look more dashing. It features gorgeous blue color with multicolored accents on the placket that adds refreshing feel to your look. Au Noir Polo Andrew Petrol is sure to get you a lot of attention wherever you go. To make you look more definitive, it is further accentuated with Au Noir logo on the placket so you will stand out from the crowd. This trendy shirt is available in different size for your convenience and you can select your desired size in the same slim fit style. Place your order now and sport a trendy look this season.